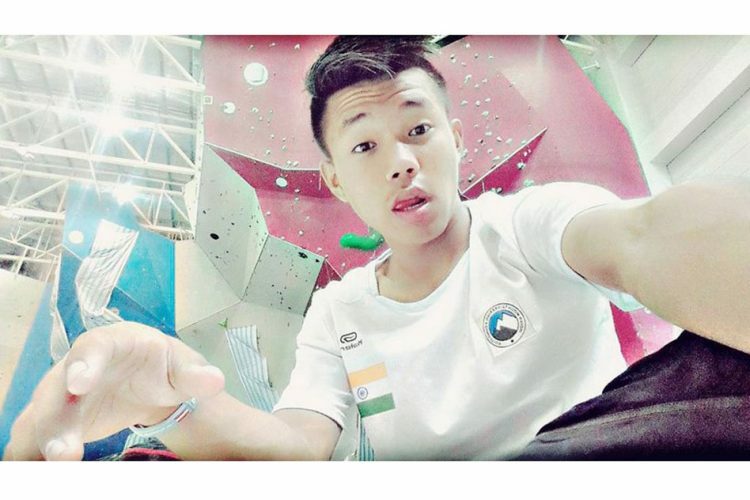 Indian climber Maibam Chingkheinganba made the country proud after bagging a gold as well as silver medal at the International Federation of Sport Climbing (IFSC) Asian Youth Championship in Putrajaya, Malaysia on December 6. 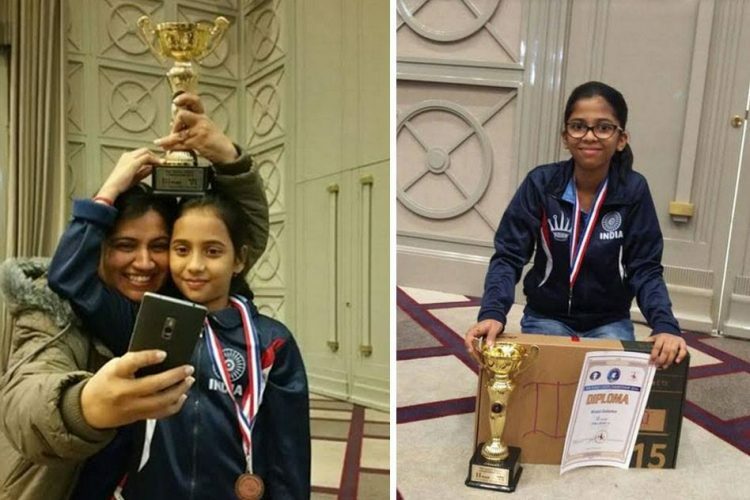 The 13-year-old, who hails from Imphal in Manipur, fought off tough competitors from China and Japan to emerge at the top spot in the speed category of the event. Maibam scaled the 55-feet-high speed wall in a mere 13.27 seconds, announcing his arrival at the international circuit in style. An extremely competent and agile Maibam pulled up his A-game right from the start with a consistent No. 1 ranking from the qualification round in the Youth C (10-13 years) category. He defeated his Kazakh rival Beknur Altynbeknov by two seconds in both, the quarters and the semis, before striking gold in the final. 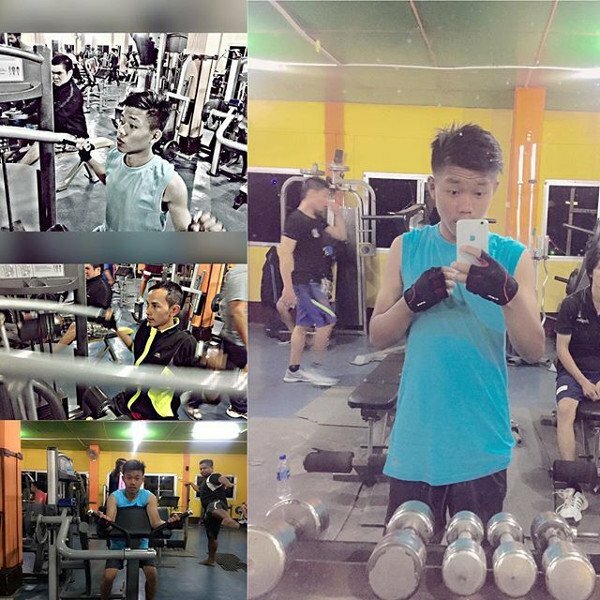 After dominating the speed category, Maibam also came close to bagging his second gold but eventually settled for a silver medal in the bouldering discipline. 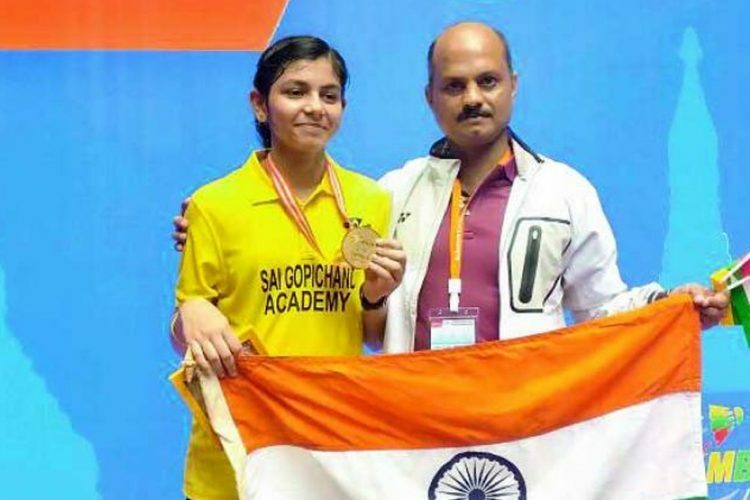 Apart from Maibam, Bangalore’s Bharath Pereira won the silver medal for India in the Youth B (14-15 years) category while Pune’s Shreya Nankar settled for bronze in the Youth C category of speed climbing. 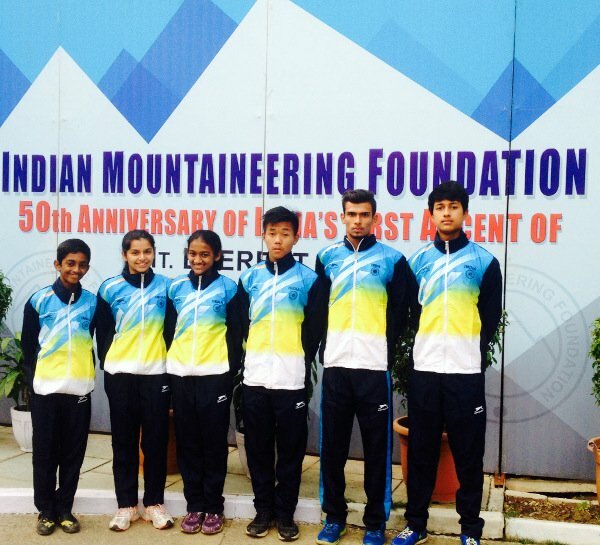 Jayati Gadamsetty (Bangalore), Sahil Khan (Pune) and Adarsh Singh (Delhi) were also part of the six-member Indian contingent sent to the championship. Unlike the other participating nations who had at least 15-20 climbers in their contingent, India bagged four medals with just six climbers. While India’s crushing Test series win against the visiting South Africans hogged the limelight, the achievements of these budding Indian climbers failed to get noticed. 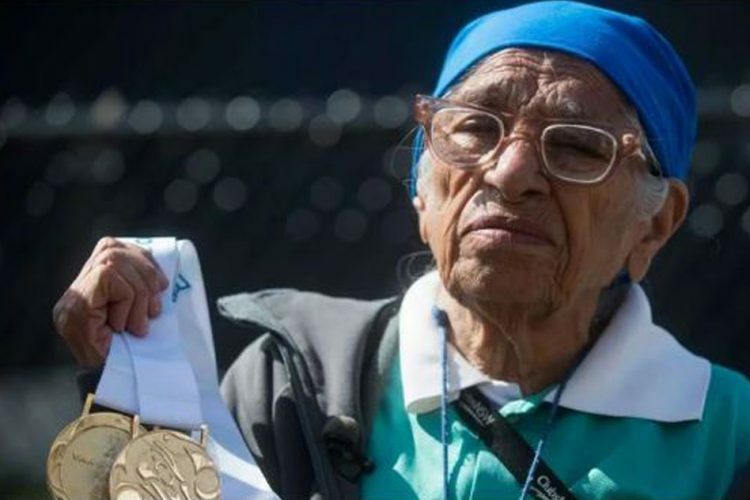 “Winning the gold medal in my first international event was really special. I was very happy, it felt really amazing. Also, watching the Indian flag rising and the national anthem being played in front of a packed auditorium during the prize distribution ceremony, was very touching. 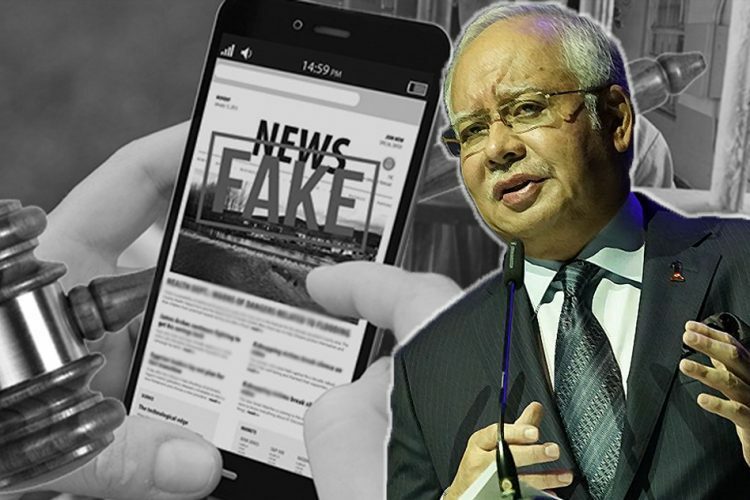 It was a moment of pride for me,” he said. Competing at the international level for the first time, Maibam did get nervous. 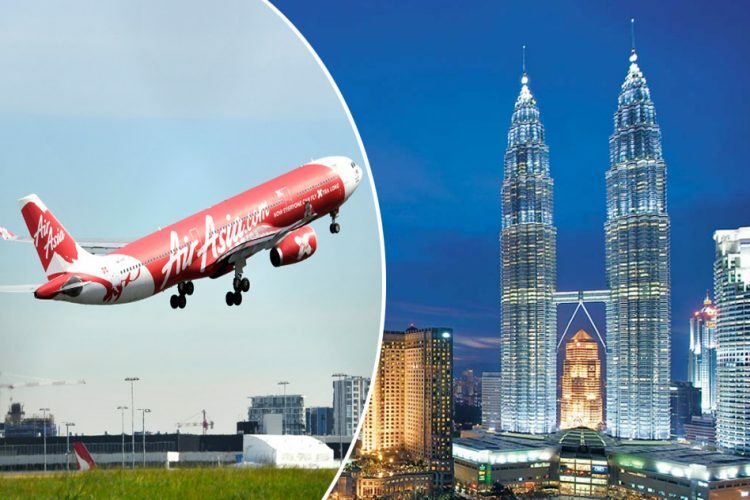 “When I saw the Malaysian wall, I got really nervous. I had never competed on such a big wall before. Also, the fact that many countries like Japan and Kazakhstan had 20-30 climbers in their contingent while we were only six, got me a little worried. But I managed to calm my nerves and remained focussed on delivering my best,” he said. Apart from setting the unique record, Maibam also wants a taste of the Olympics. “I want to qualify and compete in the Olympic games for India,” he added. Coming from a state like Manipur that has produced great footballers over the years, Maibam is no stranger to the popular sport. “I like to play football and it’s in the DNA of the people there. In my spare time I would often go out and play football with friends. I am a Barcelona fan and Lionel Messi is my favourite footballer,” he revealed. Despite having a keen interest in football and also going against the popular notion in Manipur, Maibam didn’t hesitate once to reveal his priorities. 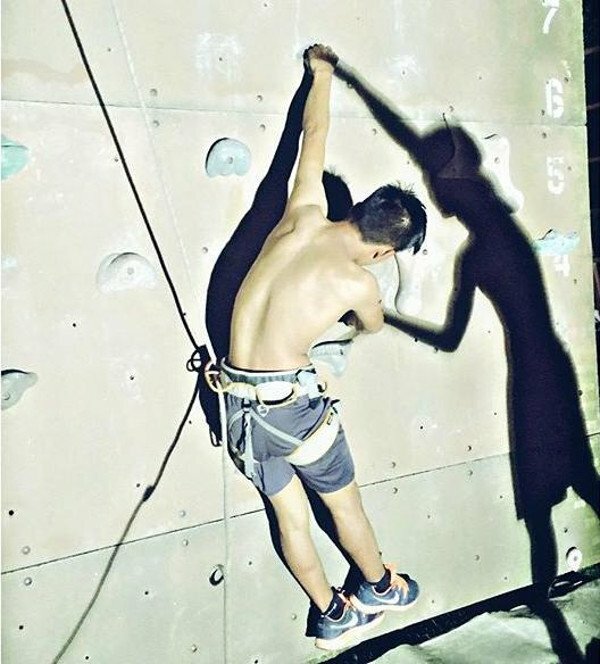 “I like playing football, but climbing is not only my passion, but it’s also my life,” he concluded. On being asked about his parents’ reactions, Maibam said: “They were very excited and happy after knowing that I had won a gold and silver medal in my first international event. They have been very supportive right from the start of my career in sport climbing. They always cheer for me when I compete in an event. 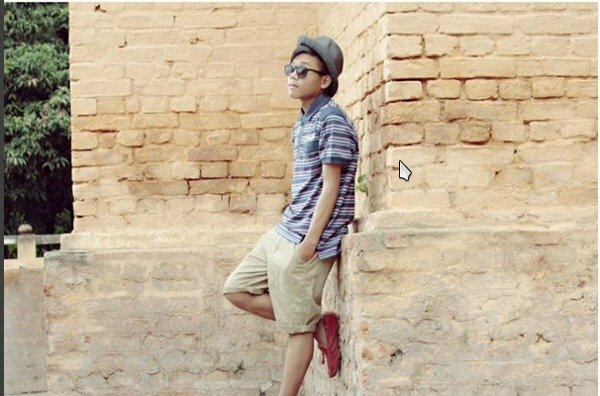 Despite dedicating himself to sport climbing, Maibam has not compromised on studies. When asked about how he copes up with school, he said: “My day begins with tuition classes early in the morning. Then I go to school (Kendriya Vidyalaya). At 4: 30 pm, I go to practice which usually lasts for about four hours. And, in the evening I do my school work. Rather than basking in the glory of his recent international success, Maibam has his feet grounded as he aims to improve his skills in sport climbing. “Europe is considered to be the mecca of sport climbing. It offers challenging terrains which will help me in enhancing my skills in the sport. I really want to go there for the international exposure which will only help me to improve further,” he said. In India, he expressed his desire to visit Badami, a small town in the Bagalkot district of north west Karnataka. “I also want to visit Badami which is one of the top empires of climbing in the current era. It has one of the largest areas of bolted rock climbing routes in India,” he added. The stellar performances by Maibam and the other Indian climbers at the Asian Youth Championship was devised through an intensive training programme under the ace climber and chief coach Keerthi Pais who was elated to see the hard work paying rich dividends in the end. “Maibam is extremely competent and agile. Despite being so young, he is able to remain focussed and dedicated towards giving his best. He has made a great beginning on the international circuit which is not only good for the state of Manipur, but also for the entire North East zone which is losing its ground due to the retirement of ace athletes in the past couple of years. He is still evolving and this experience will make a world of difference for him. Maibam is someone who will take this sport to the next level, especially in the speed discipline. Climbers like him will bring India on the world map,” he said.